The AdventureCraft resource pack came out not more than about a month ago, but it is amazing a considerably very large number of people due to the elite level of design put in it. 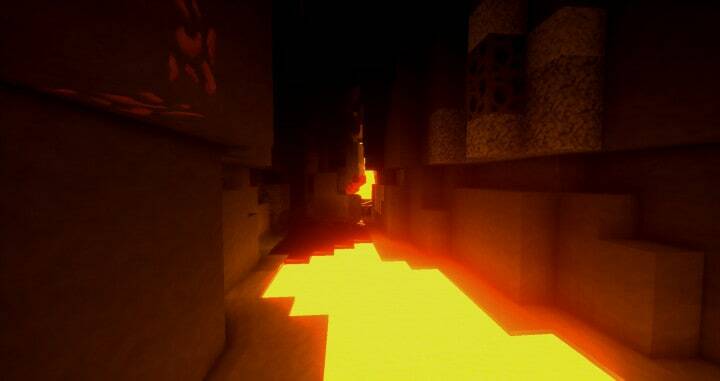 The pack’s design gives a more realistic twist to the Minecraft’s visuals that definitely catches an eye. 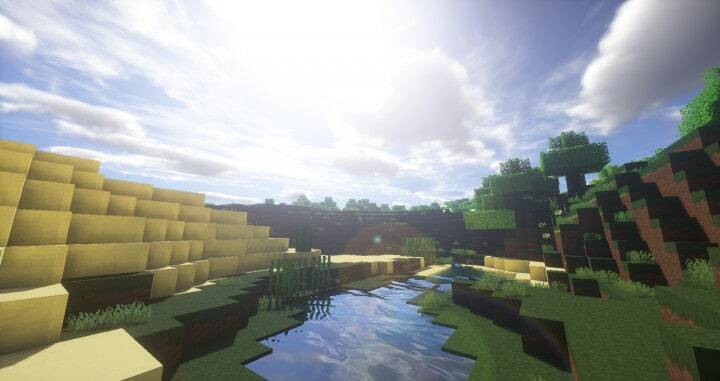 If you want a more realistic Minecraft world with a lot of life in it, you probably should try out this pack. 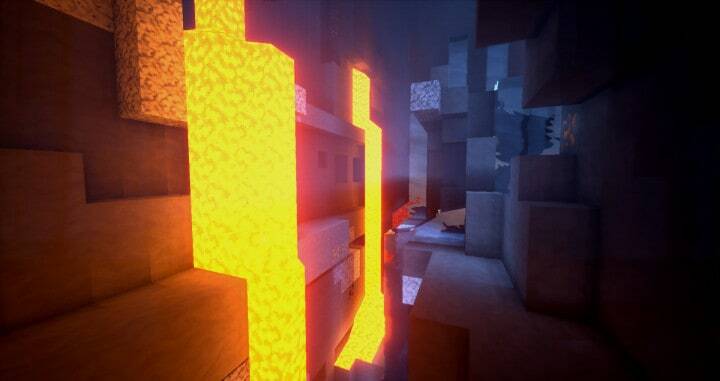 There are considerably many of resource packs that give life and a realistic appeal to the Minecraft visuals. However, the Adventure Craft Resource Pack has a cleaner look than any other pack. 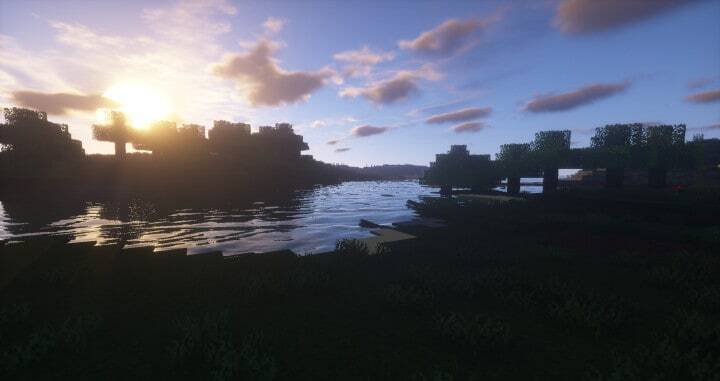 By the time this article is being written, the adventure Craft resource pack is only 25 days old from the it was released. During this short period, over 12k downloads have been made, which is a quite impressive. 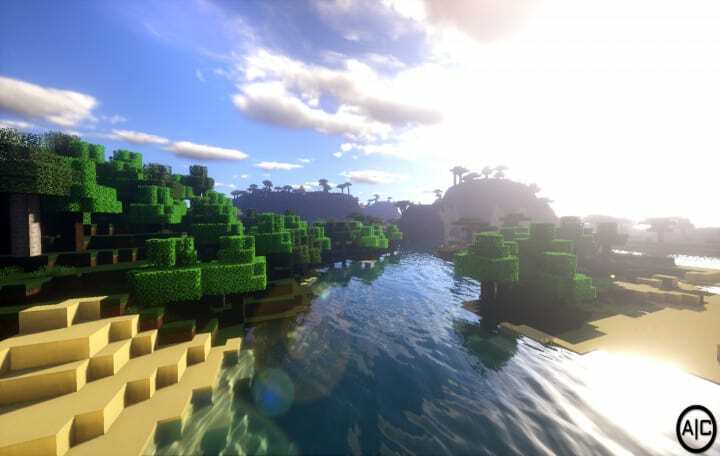 One major problem with resource packs is that the attempts to bring out realism take away harmony in their texture and the result is a distorted appeal. Fortunately, the case is different with the Adventure Craft Pack. Another distinctive feature with this pack is the glittering and vibrant color pallet used at its top. The color elevates the texture of the Adventure Craft packs a level higher than any other pack. 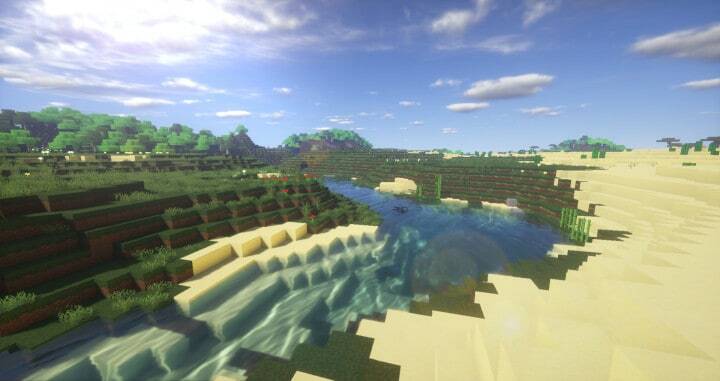 Concerning quality realistic resolution, the Adventure Craft Resource Pack has an obscured resolution of x32. This kind of resolution is not the best resolution to have for a craft pack because it is very low. One shortcoming with this kind of resolution is that it does not give sufficient room for implementation of the necessary variety of details you may need to implement on your pack. However, this does not bar the pack from looking nice. An advantage you can have due to this kind of resolution is the ability to use this pack on less superior PCs without any problems. 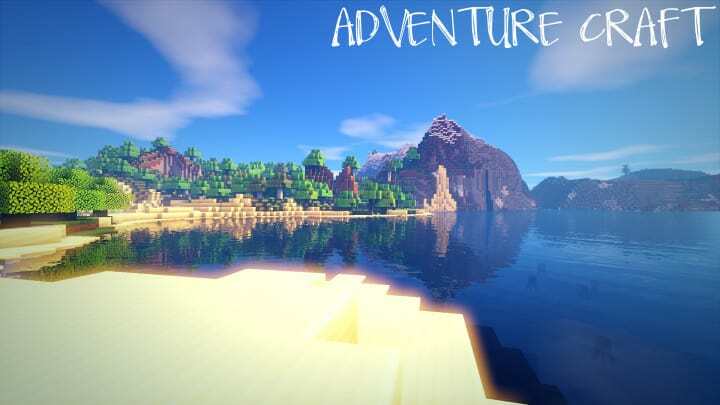 *Credit for creating and developing AdventureCraft goes to InnovationNation. 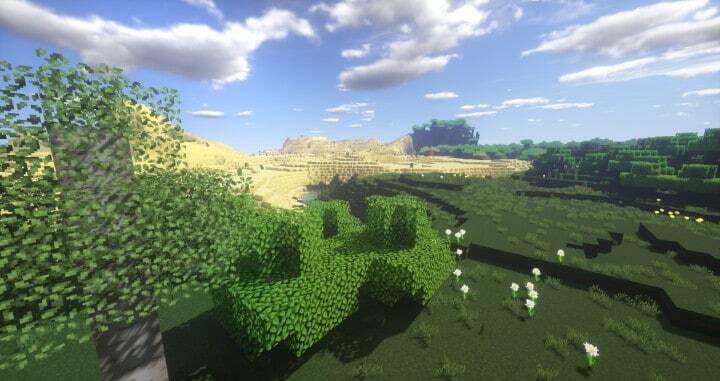 It is designed and compatible with the following minecraft versions: 1.11, 1.10. Right now AdventureCraft has 610649 views.